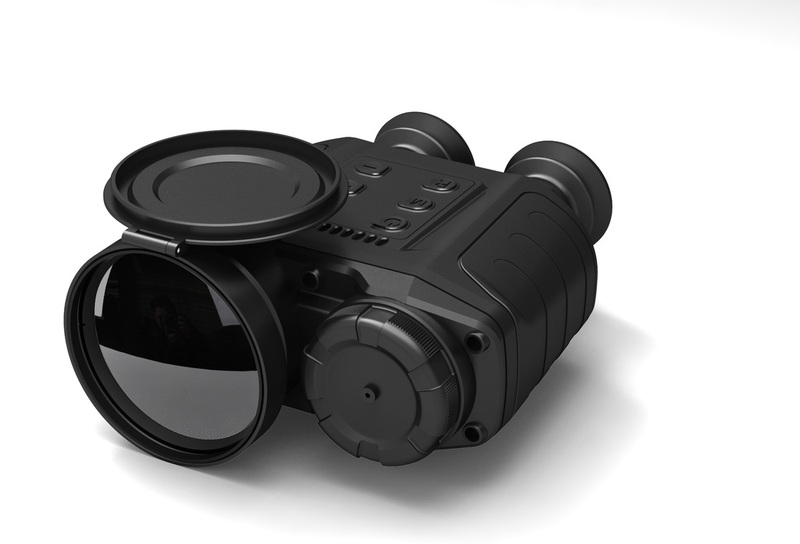 GUIDEIR® IR516 Binocular is a small lightweight thermal imager that is suitable for both day and night surveillance. 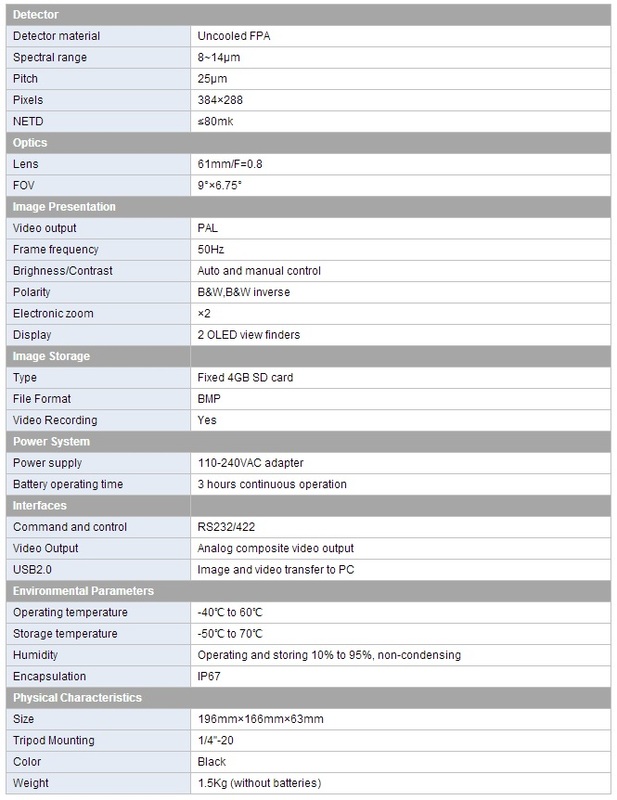 IR516 is essential for public safety, police office and security and military operations. Call our 24 Hour hotline 0416 158 419 for the best price on your handheld thermal camera!